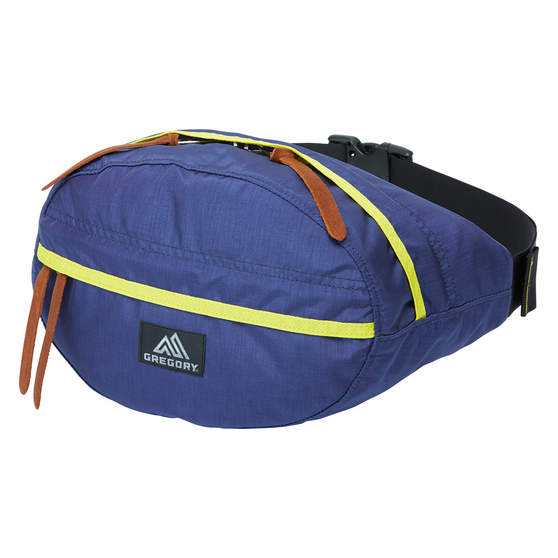 We’ve completely overhauled the award-winning Border 35 from the bottom up, giving you a totally modern commuting experience. Sleeker, lighter, and more functional than ever, the new Border features a clamshell opening design that speeds access, improves organization of work and play gear, and places the pack’s dedicated laptop and tablet sleeves in easy reach for TSA compliance. 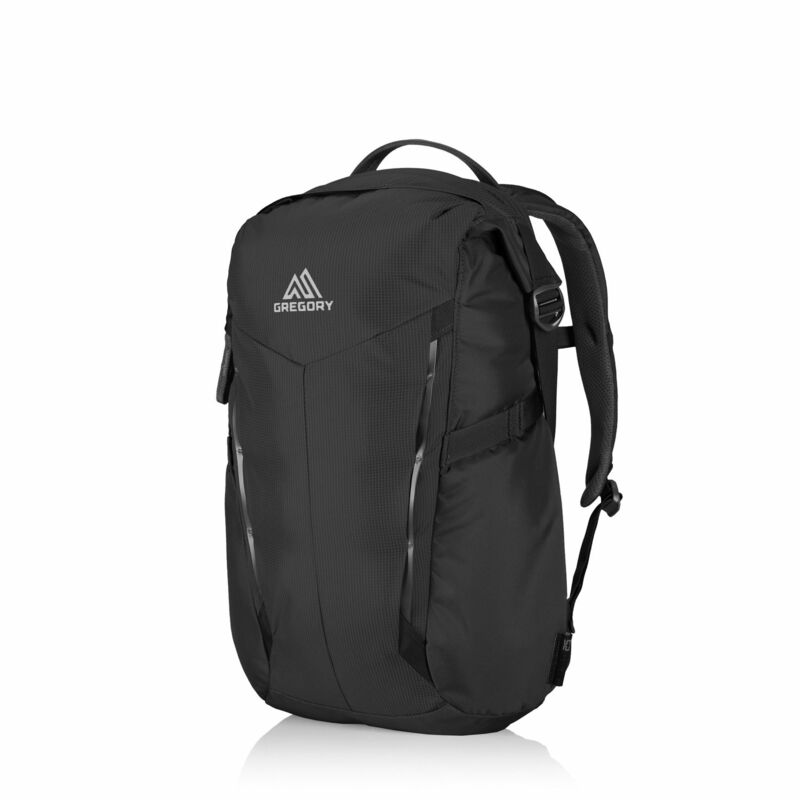 The clean exterior not only looks smart, it sheds weather and resists snagging in crowded subway cars and overstuffed overhead compartments as well. 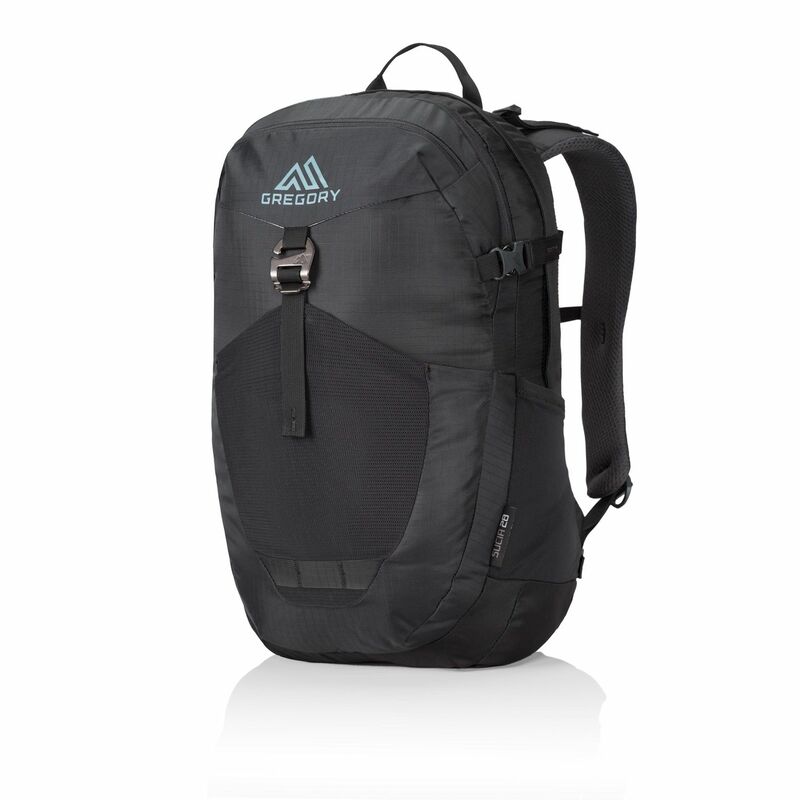 Featuring a complete redesign for 2016, the all-new Border 25 is sleeker, lighter, and even more prepared for the demands of the modern commuter than its award-winning predecessor. 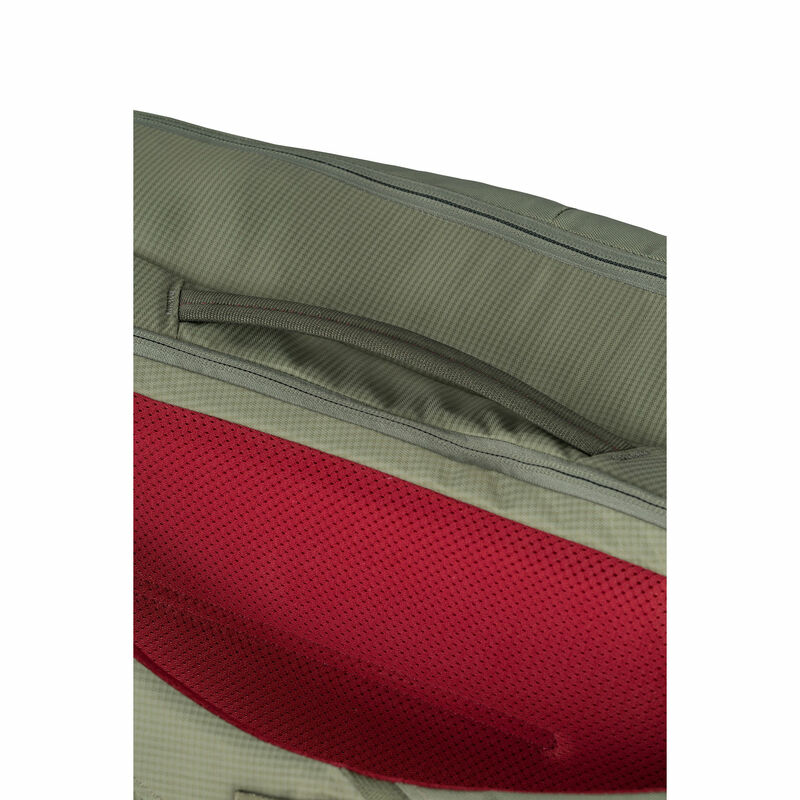 New fabrics and patterning create a clean, robust exterior that deflects weather, snags, and urban wear-and-tear. The new clamshell design separates work from play, and places dedicated laptop and tablet sleeves in easy reach for fast check-through at the airport. 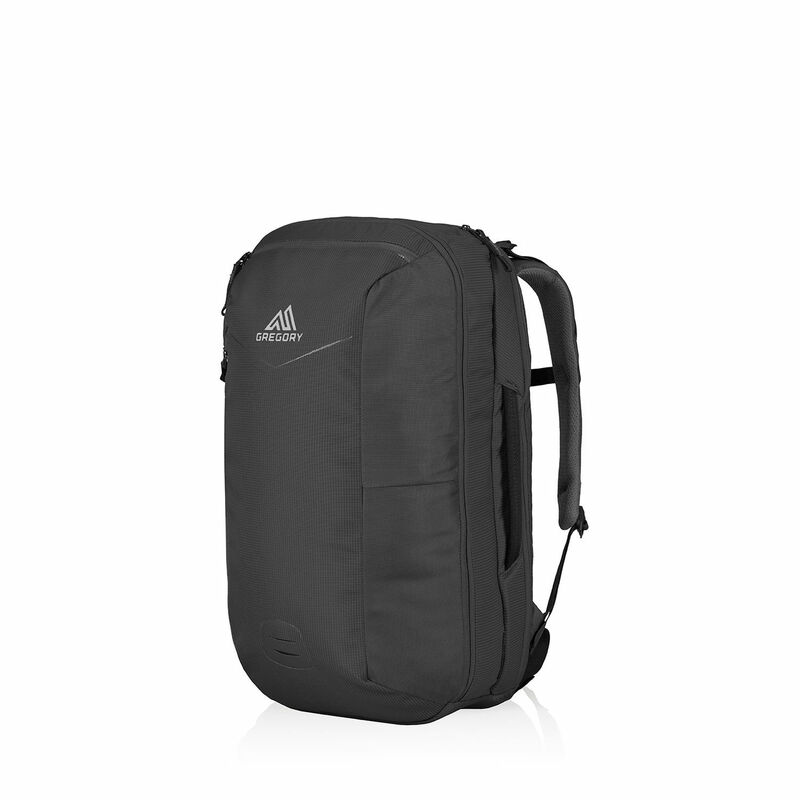 Use it for your daily commute, a quick overnight or as a perfect carry-on. 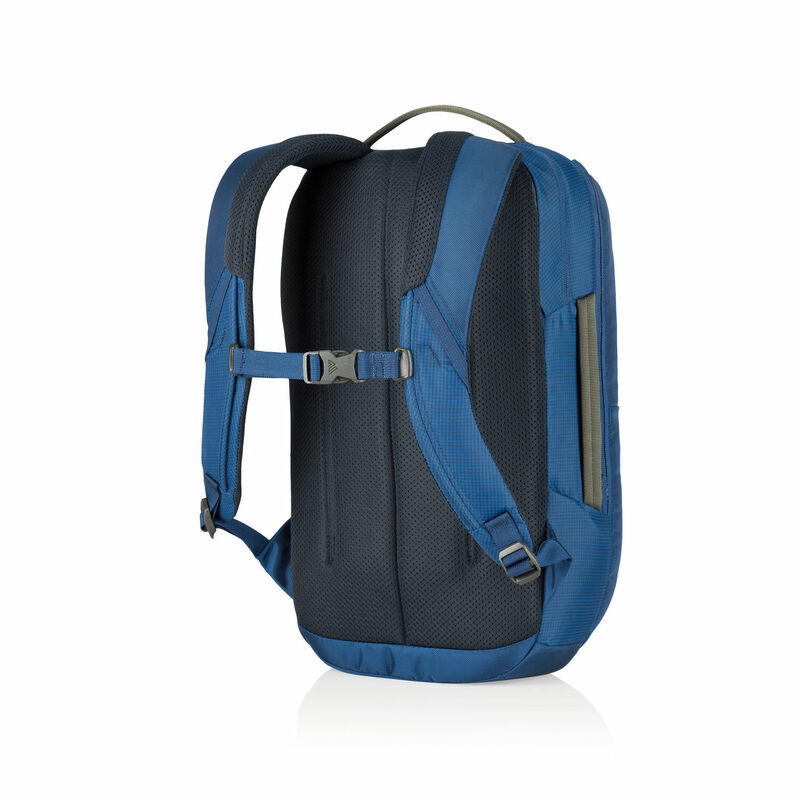 Body Dimensions: 19.25" x 12.75" x 8.0"
Sleek and compact, the Border 18 carries your layover gear while your roller bag gets lost somewhere over the mid-Atlantic, and hauls your office gear comfortably without making your look or feel like a corporate suit. 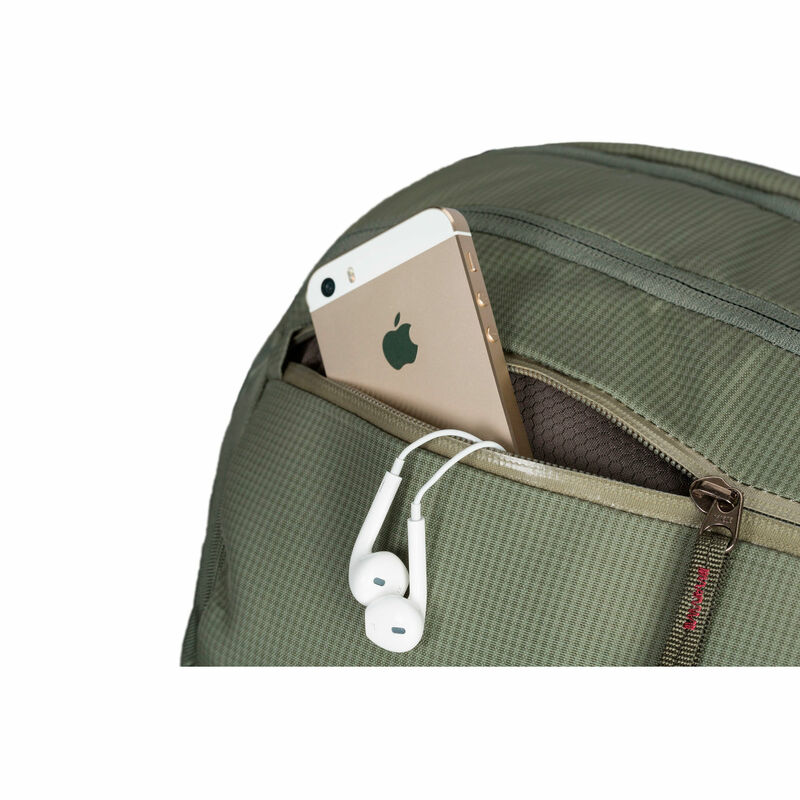 Internal organization for electronics and a generous main compartment let you bring your laptop, headphones and favorite hoodie along. 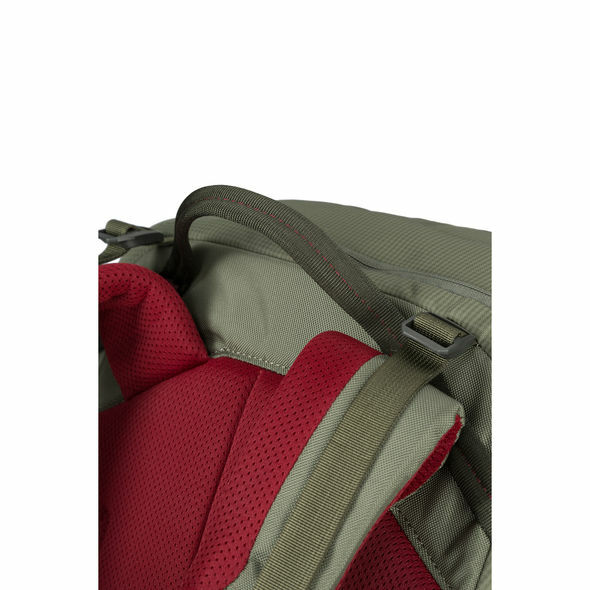 • Independent 15' laptop & tablet padded area with protective lower gap. 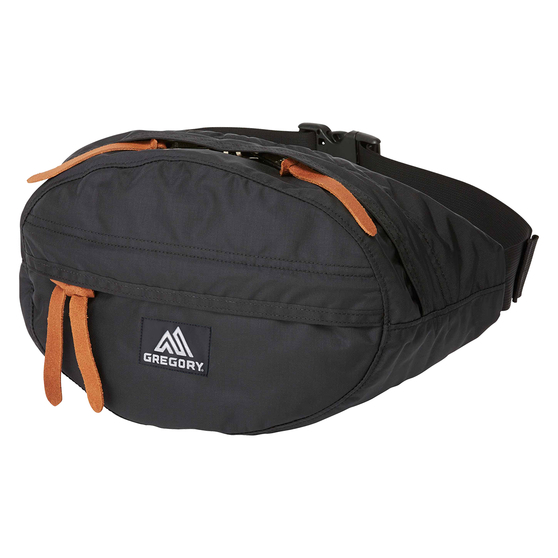 • Quick access pocket with soft touch liner and protective shell for electronics. 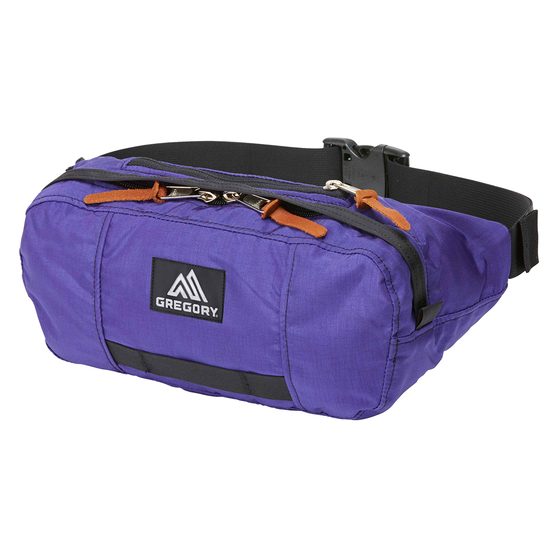 • Side slash pocket with organization and zippered mesh security compartment with key clip. 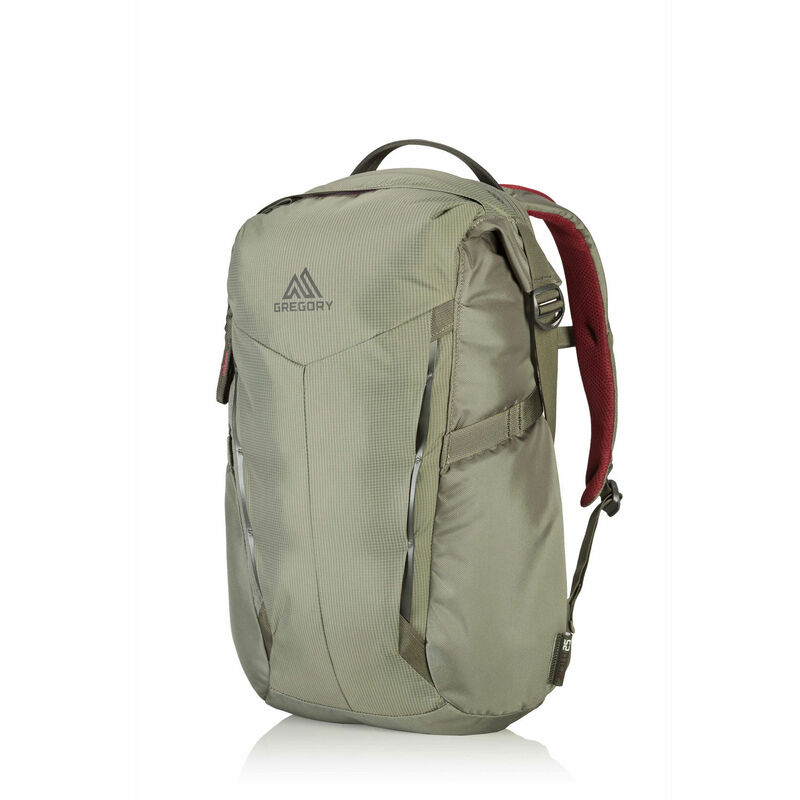 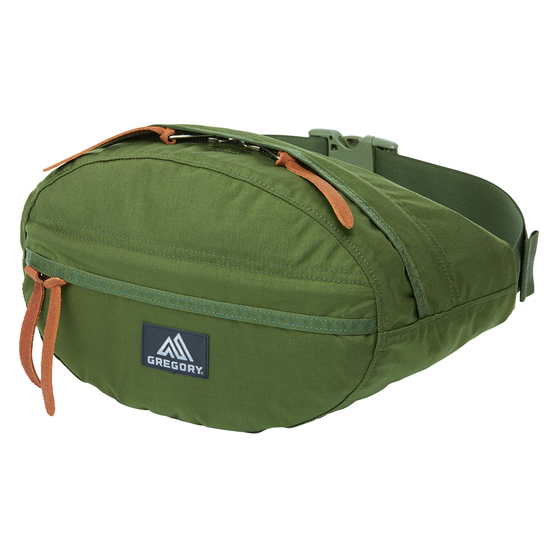 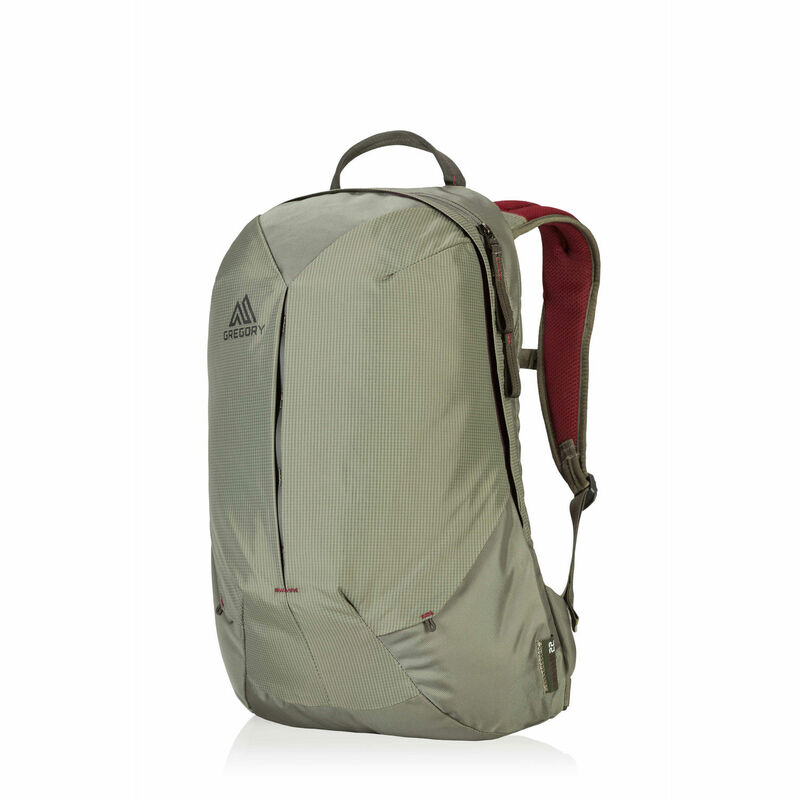 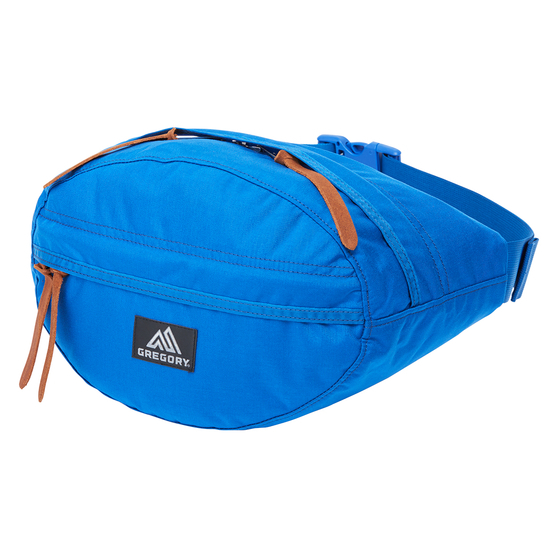 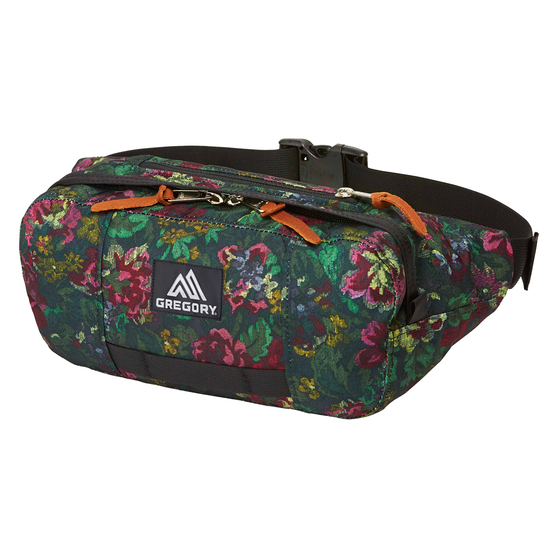 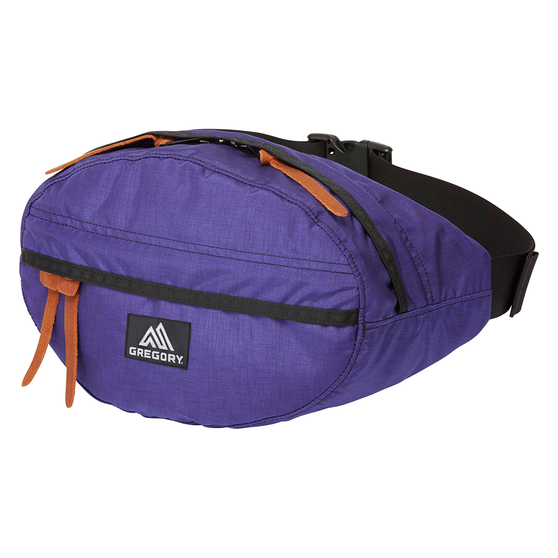 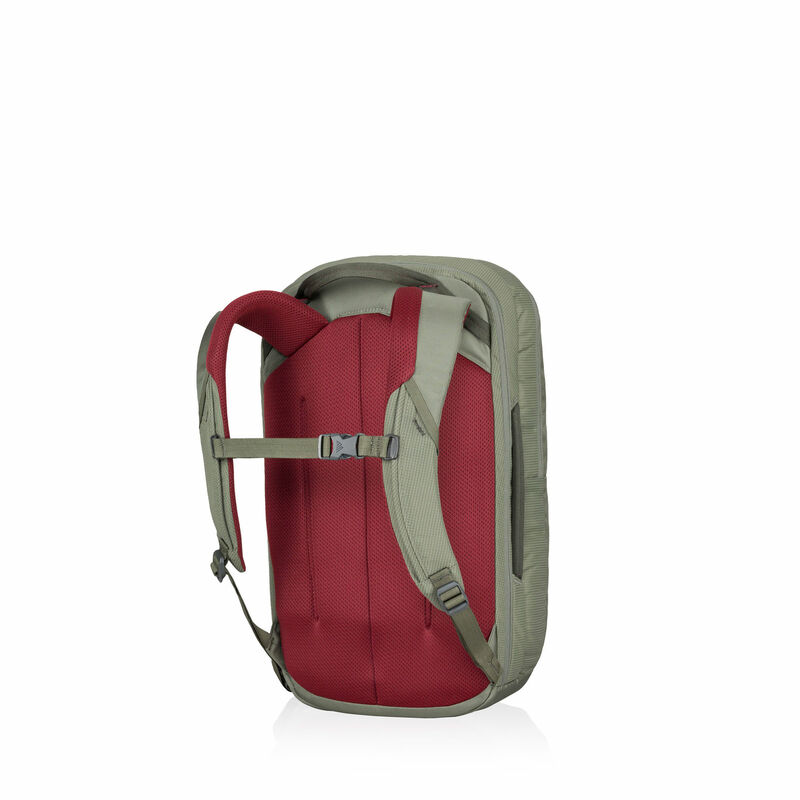 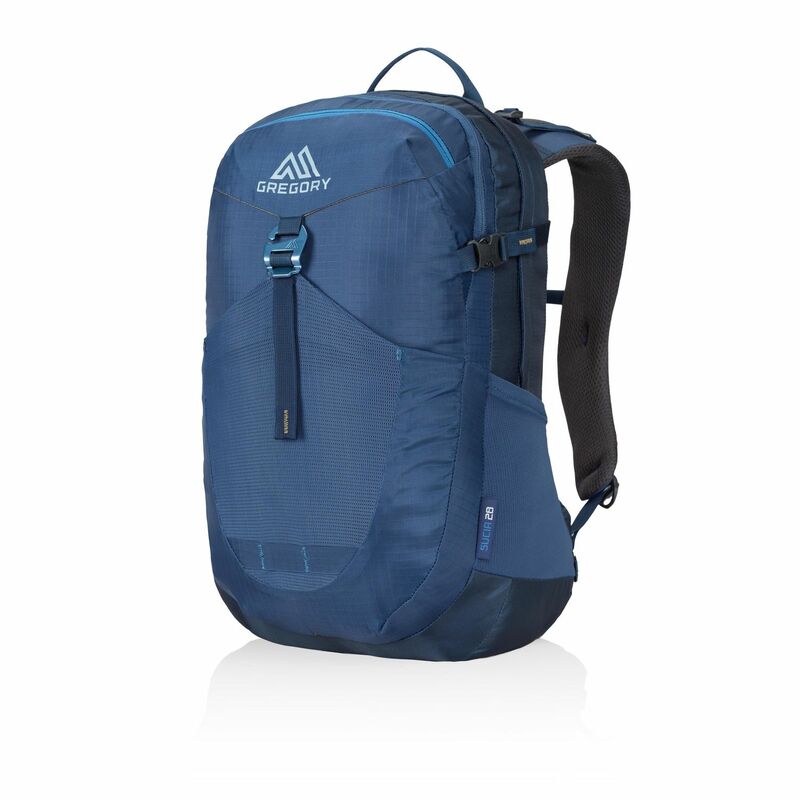 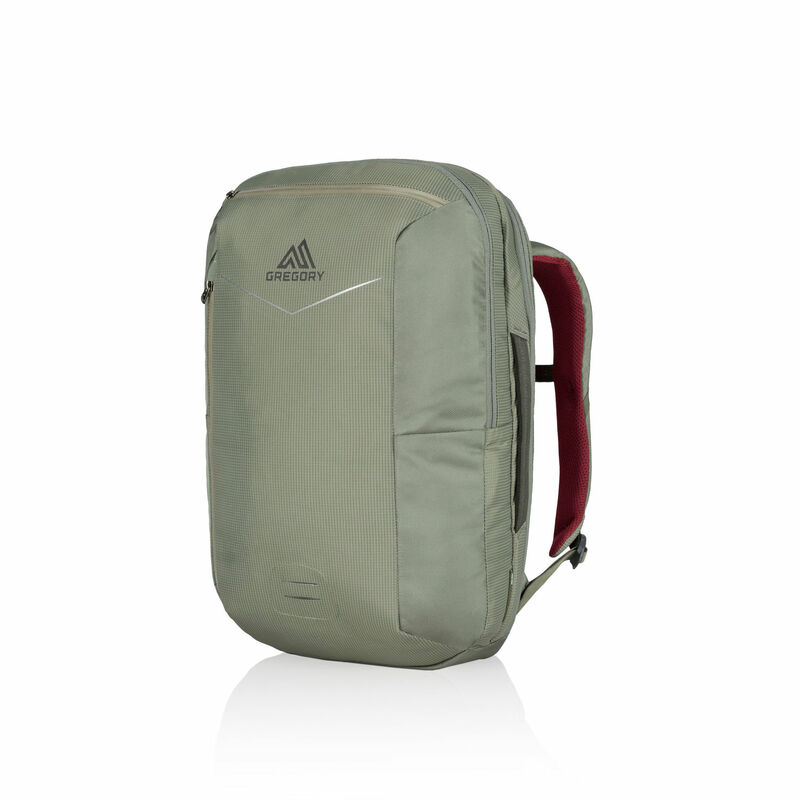 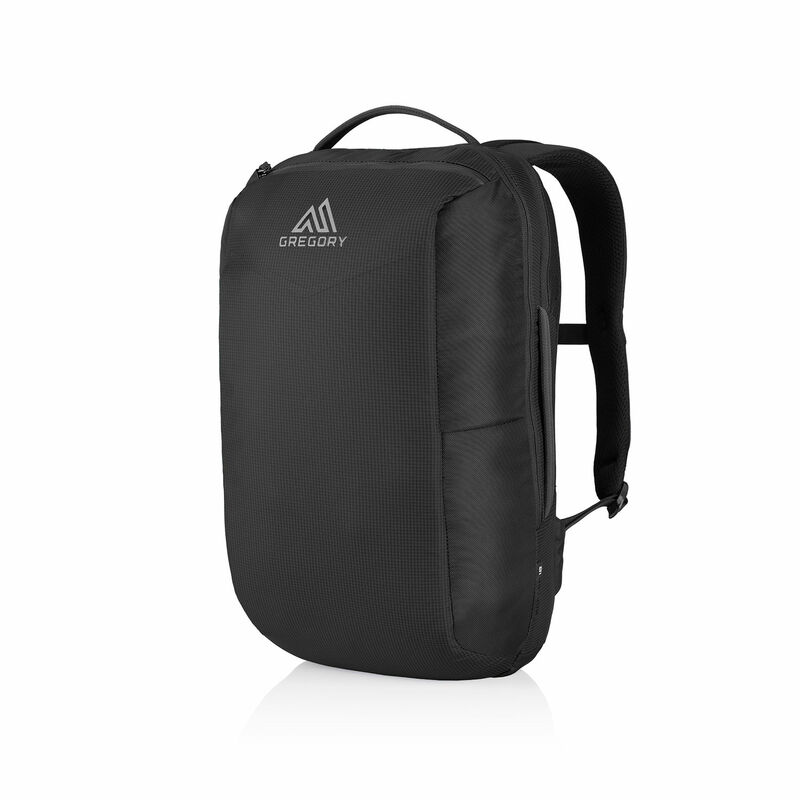 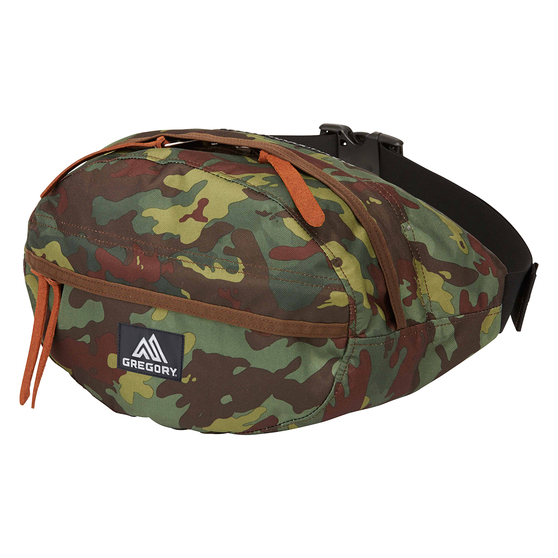 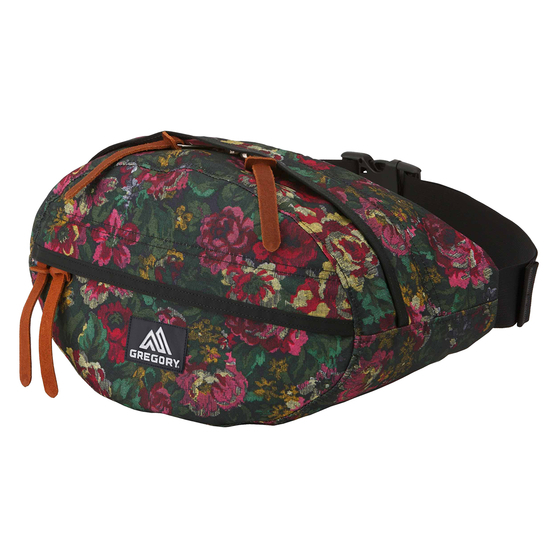 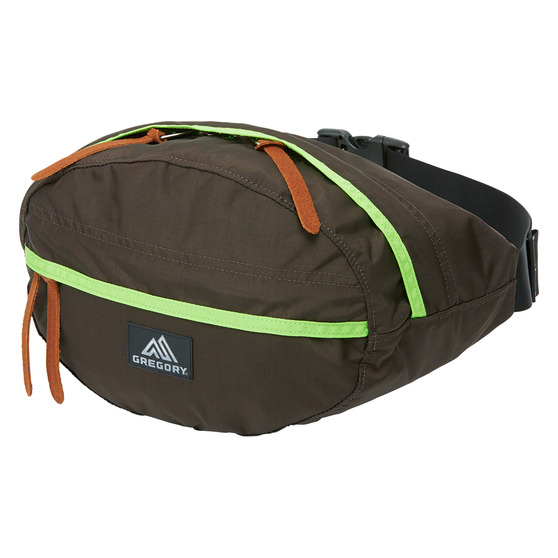 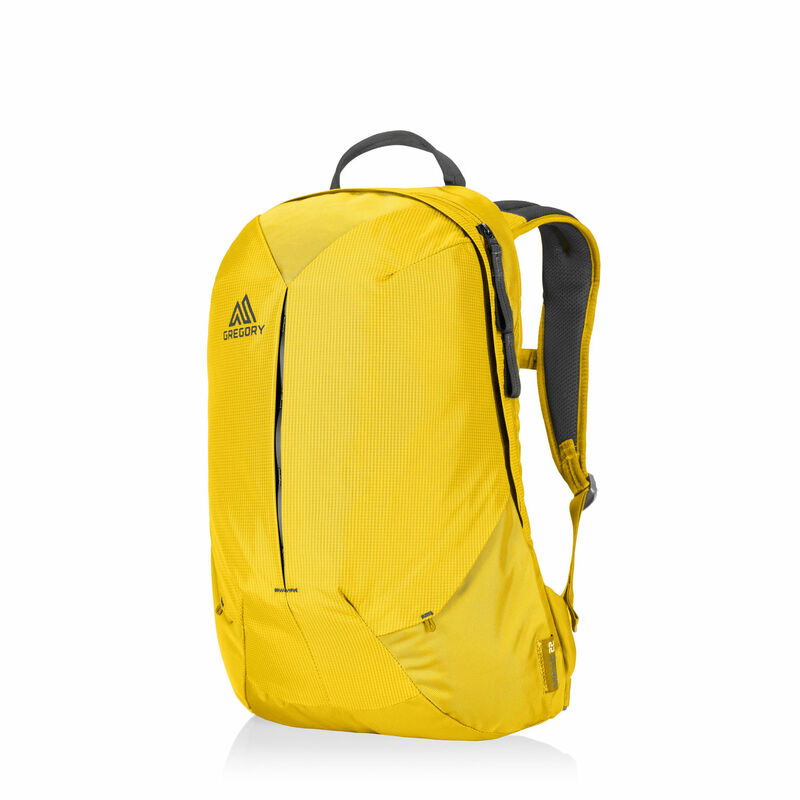 • Dual Side and top low profile padded handle design for easy commuting and traveling. 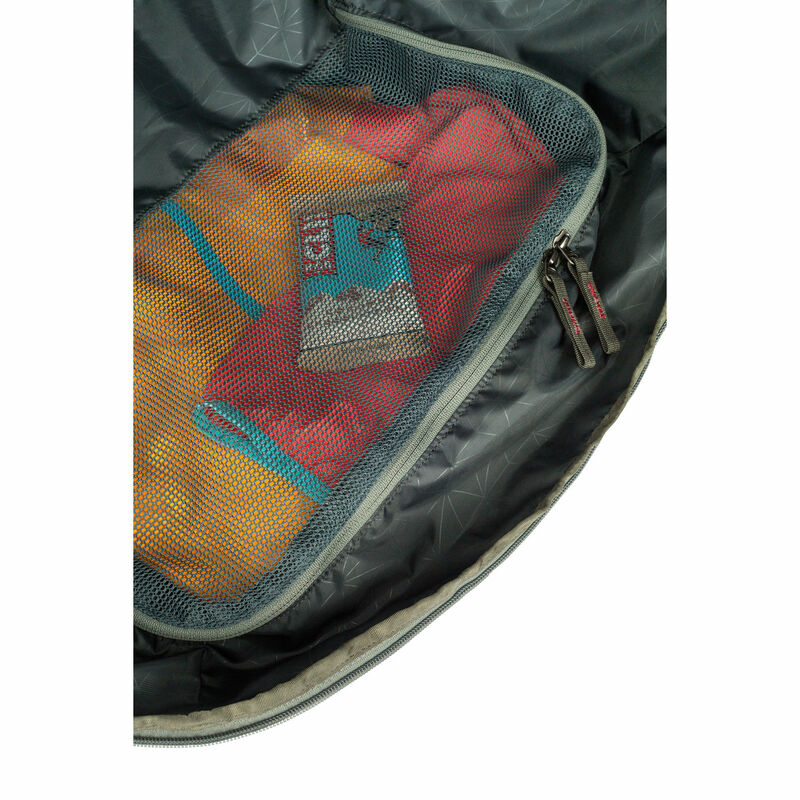 • Water resistant and reversed YKK premium quality zippers. 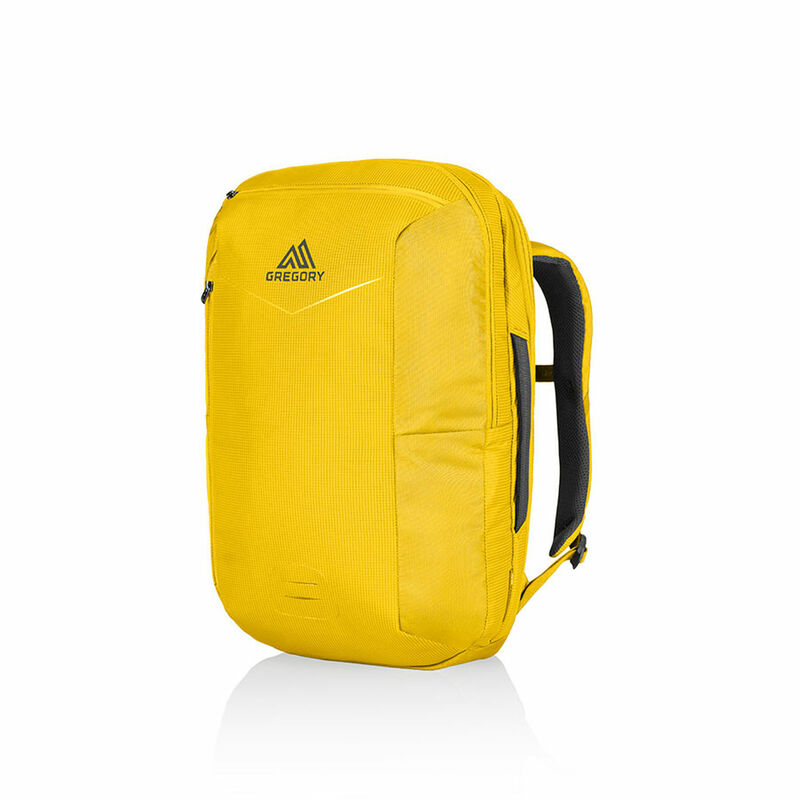 • Dual layered protective outer shell with soft-molded accents to protect electronics and valuables. 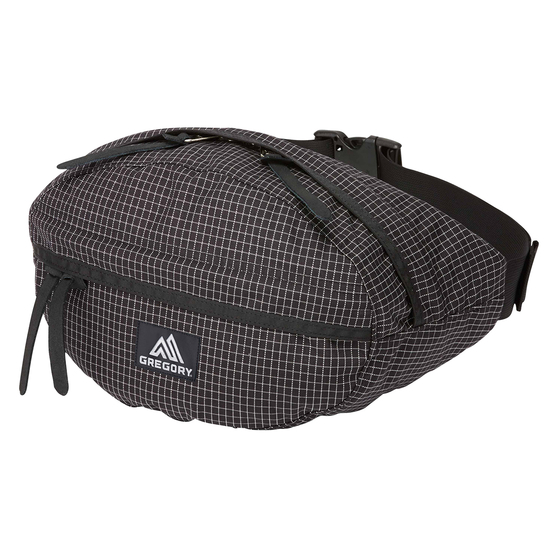 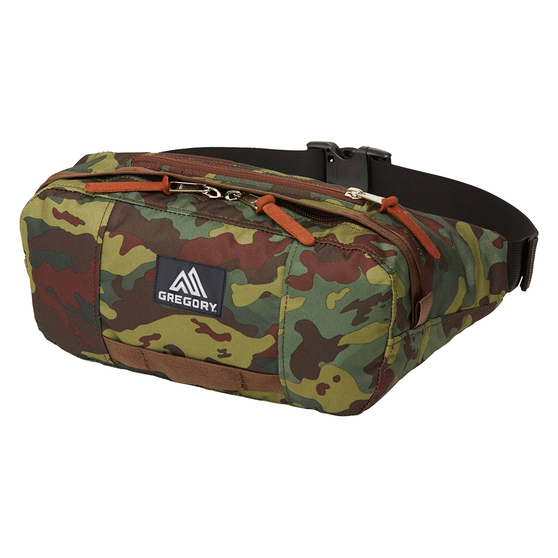 • Fitted shoulder harness with dual density foams for ultimate comfort. 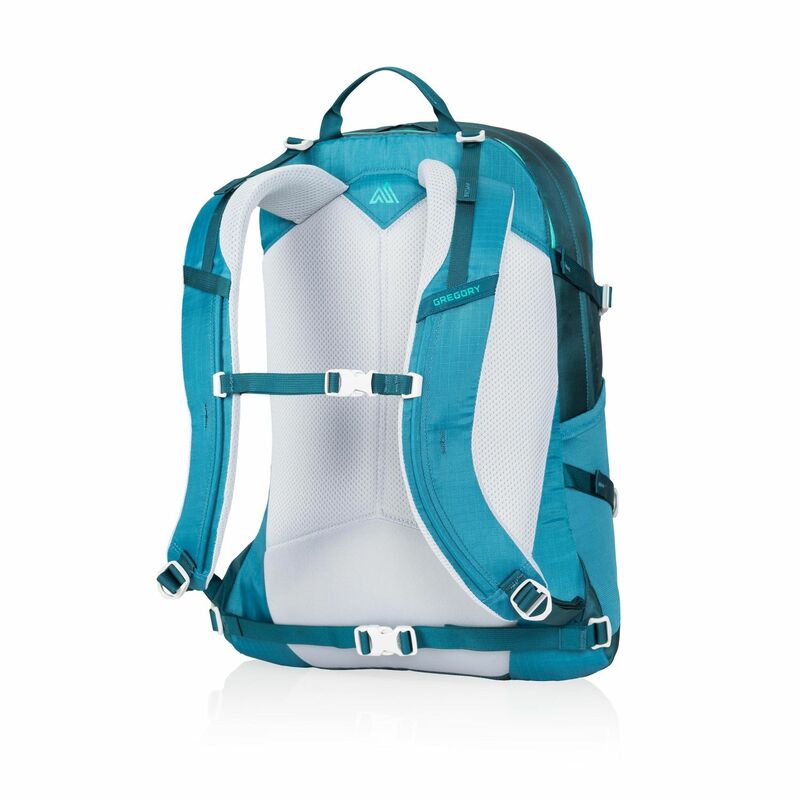 • Supportive dual density back panel for all day comfort and support. 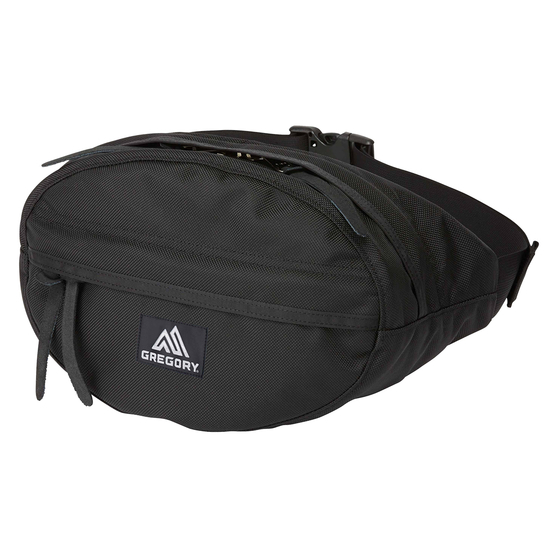 Body Dimensions: 18.75" x 11.25" x 6.3"
By borrowing the weather-resistant roll-top closure design of a European courier bag, the Sketch 25 becomes a bike-commuter-friendly gear hauler. 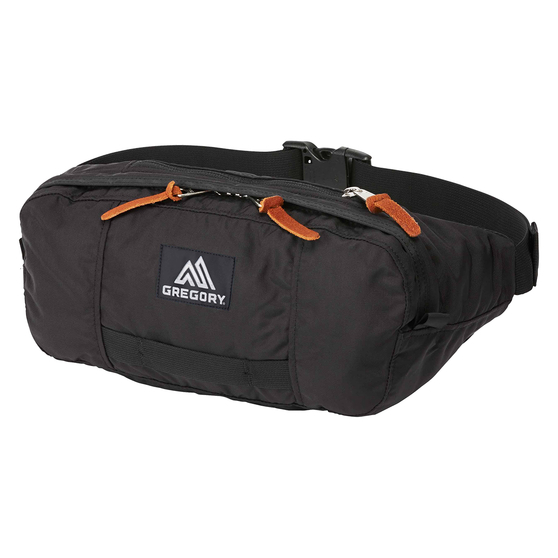 Adding laptop and accessory management makes it an office commuting expert, while Gregory signature fit and load-bearing technology take it beyond the day-to-day, giving you a business-ready daypack that functions outside city limits. 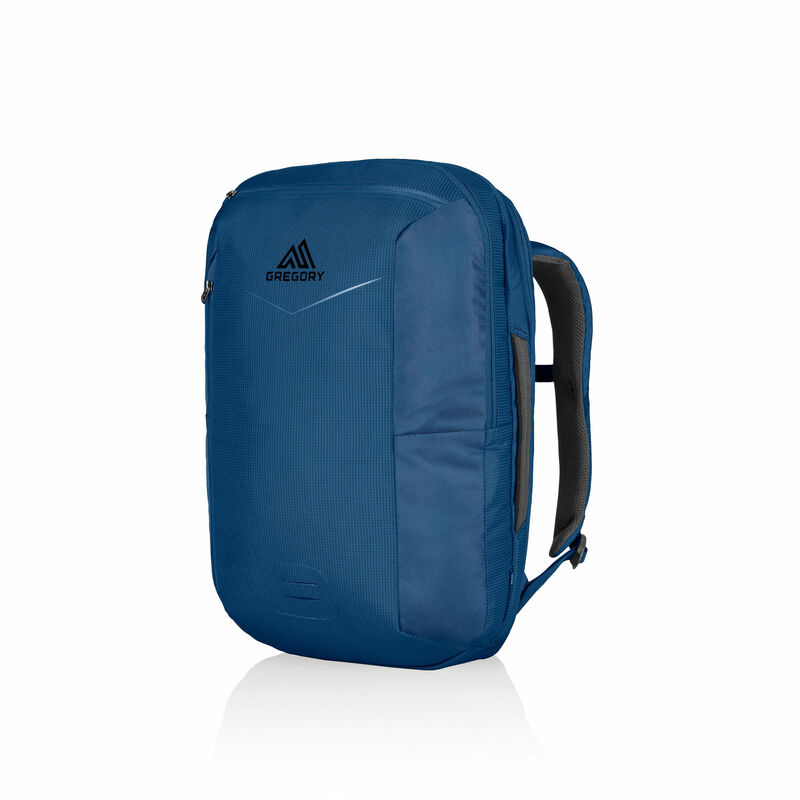 Body Dimensions: 20.25" x 12.5" x 7.5"
The aerodynamic Sketch 22 slices through traffic on your way to campus, and its dedicated laptop compartment makes sure your notes arrive intact when you do. 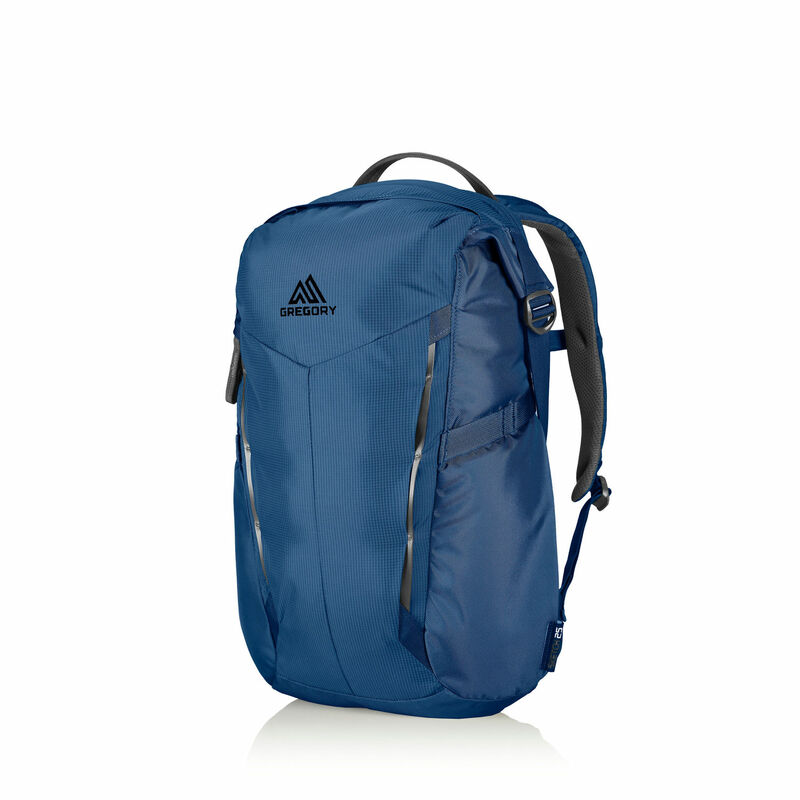 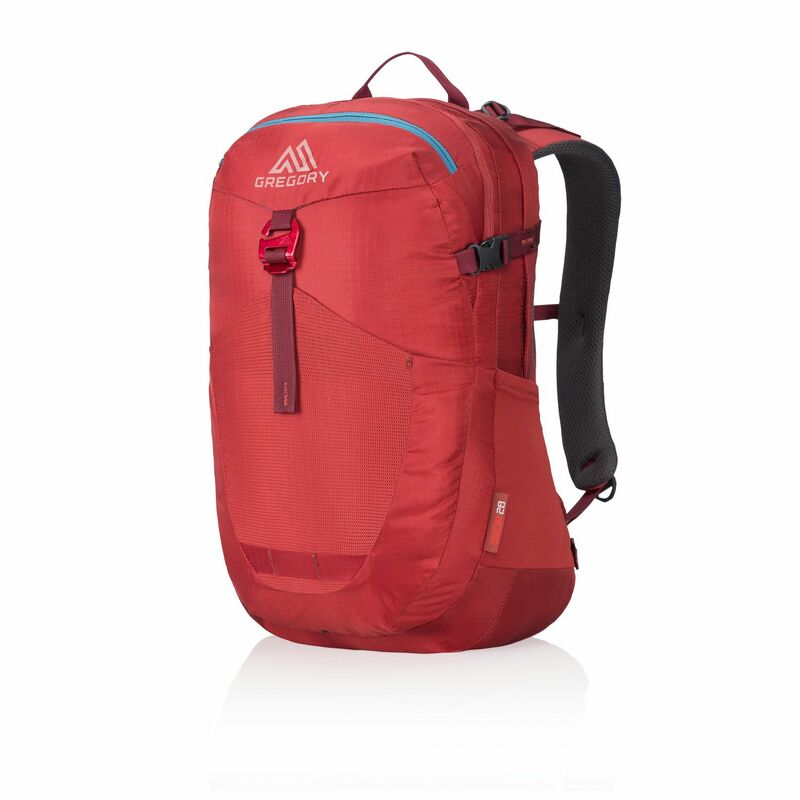 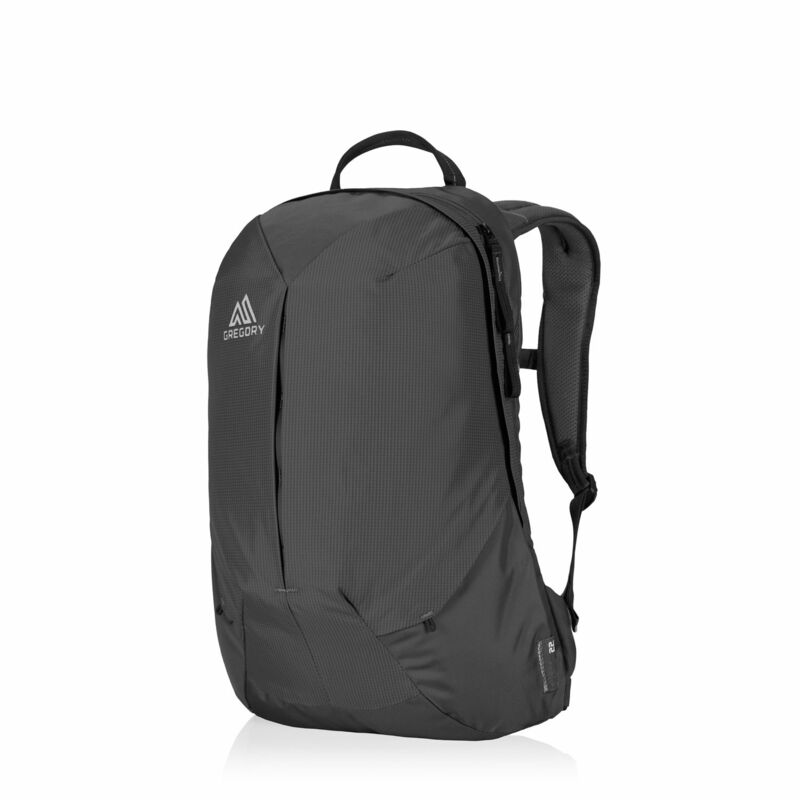 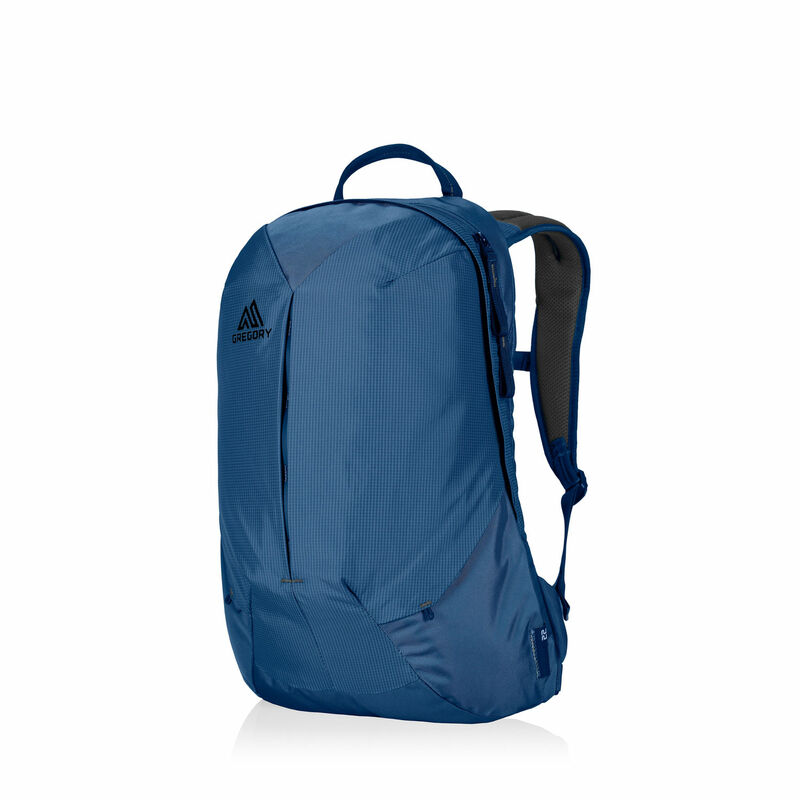 But don’t limit it to school work—this is a trail-ready daypack that offers far more than classic bookbag features. 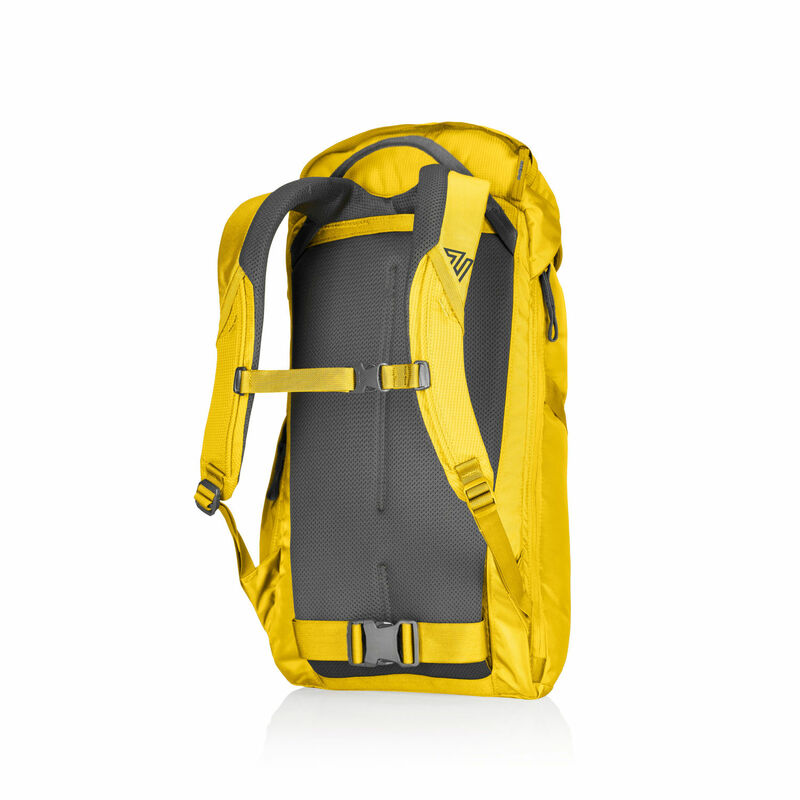 Internal and external accessory pockets, bike-friendly side-access compartments, and an ergonomic, ventilated harness and back panel with hydration hose management make the Sketch 22 as versatile as you are. 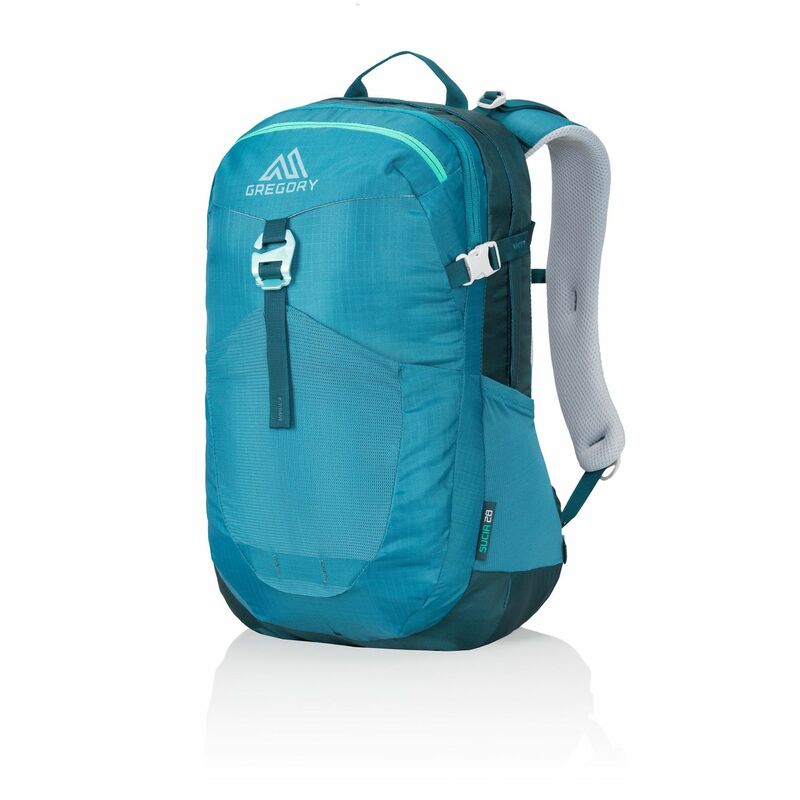 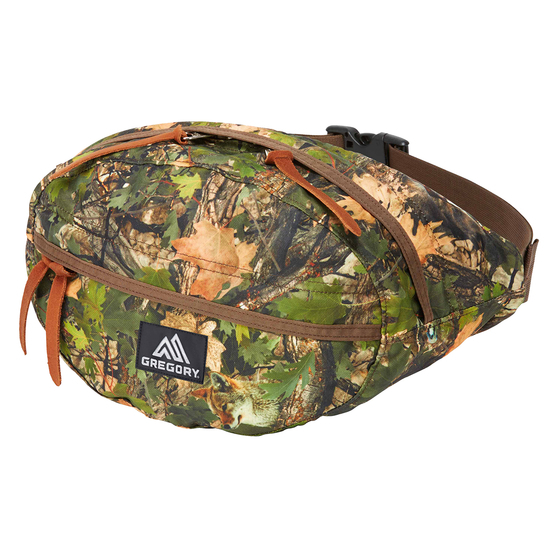 For the all-around active outdoor user, the Sucia 28 offers an external, open-top stretch pocket with a convenient one-handed hook closure, excellent for stashing wet clothing or a waterproof layer on your trip to the park, gym, or trail. 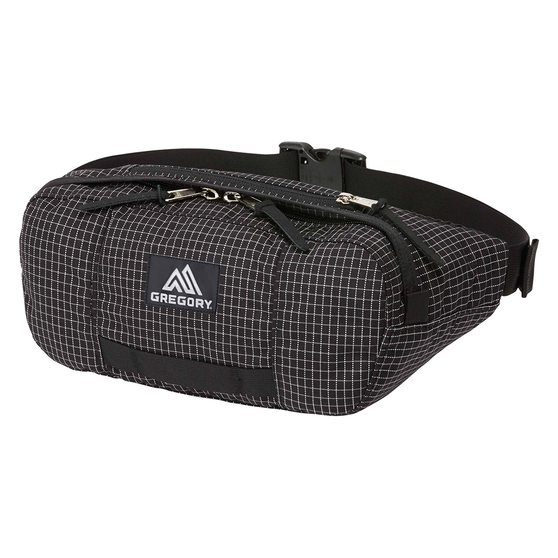 The main compartment features office organization for work or school supplies, while a second zippered compartment provides a separate space for workout gear.